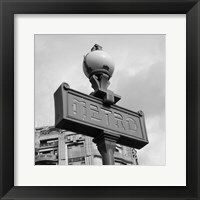 Modern cities are the home of millions of people, which makes them densely populated areas where intense traffic is a huge problem. 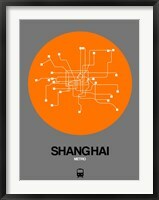 Things would’ve been even worse in the absence of rapid transit, as millions of people use the underground every day. 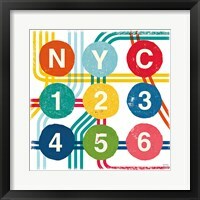 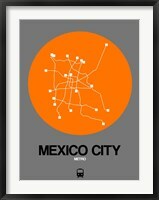 FramedArt.com celebrates this means of transportation with its collection of framed subway prints, dedicated to the biggest rapid transit hubs in the world. 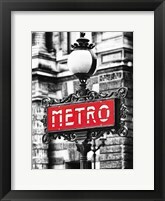 The metro operates beneath the surface in tunnels and elevated railways, with people traveling at great speed from one station to the other. 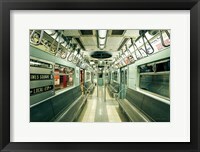 The vehicles use electric units and run on rail tracks, with passengers embarking from high platforms. 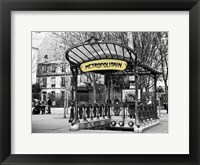 The subway is an important public transport and it reigns supreme when it comes to the number of people transported fast over short distances. 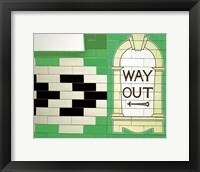 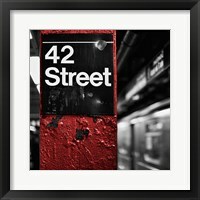 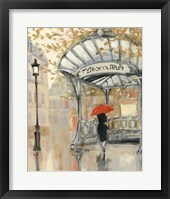 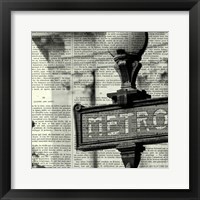 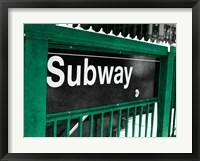 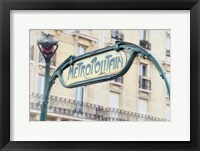 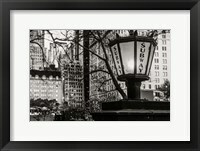 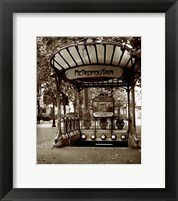 Framed subway prints focus not only on the trains, but also the stations themselves and the people using them daily. 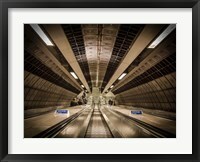 The first metro system was set in place in London one the half centuries ago, with New York being the next big city to open a similar network. 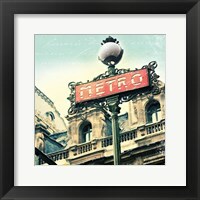 All important cities are now using the underground tunnels for transporting people over short distances and the Moscow Metro holds several records. 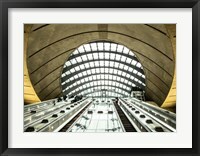 While being one of the busiest on the continent, it also has some of them most beautiful stations. 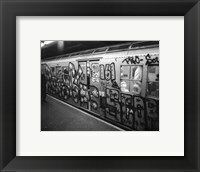 Passengers frequently feel like visiting a museum and this is also a message conveyed by the framed subway prints dedicated to the Russian network.